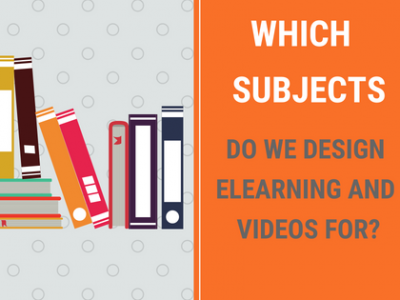 Which Subjects Do We Design Elearning and Videos For? 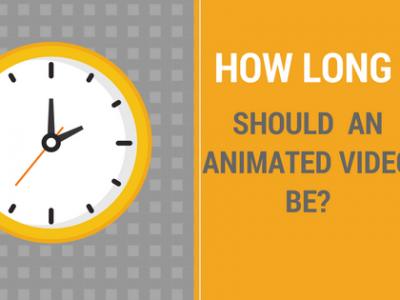 How Long Should An Animated Video Be? 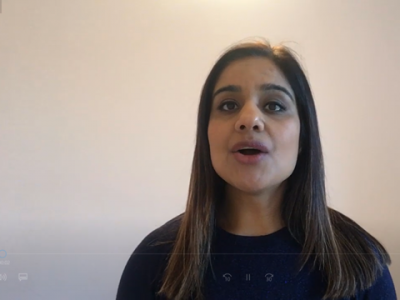 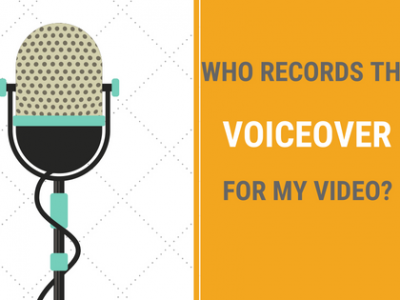 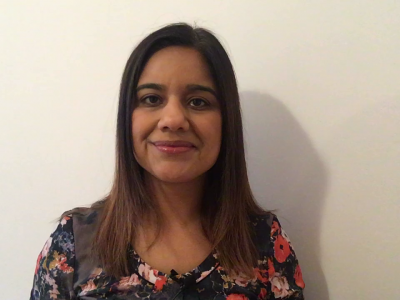 Who Records The Voiceover For My Animated Explainer Video? 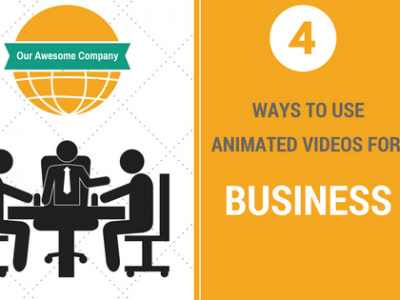 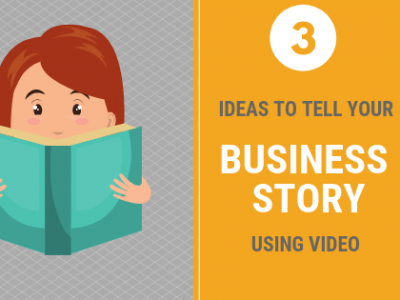 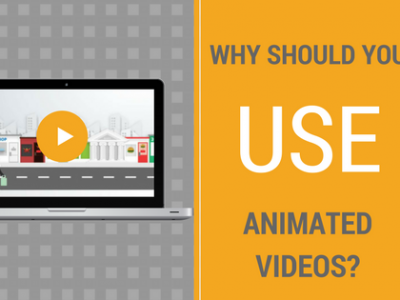 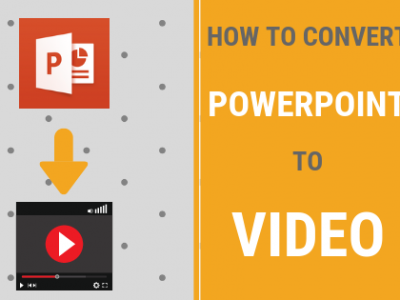 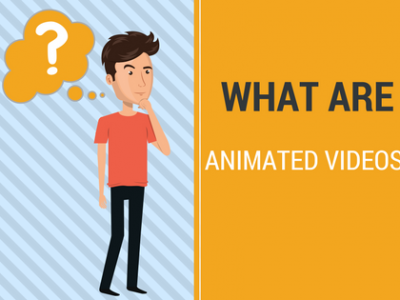 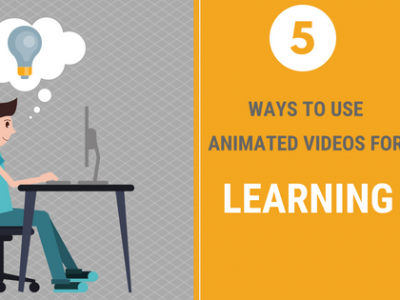 How Can You Use Animated Videos For Business? 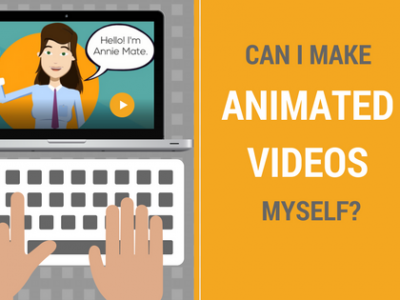 Can I Make Animated Videos Myself?